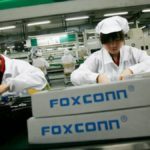 Apple Computers announced today that all 14 final assembly sites in China are now zero waste compliant. The Pursuit of Zero Waste requires that an organization continuously improves its current products, processes, and people involved in making the perfect device, the perfect item or the perfect process to yield zero waste. This is a tough standard to achieve and shows Apple’s focus on meeting its goals for sustainability. “Apple is working with suppliers to help transform the environmental landscape in China, and is proud to announce all 14 of its final assembly sites in China are now compliant with UL’s Zero Waste to Landfill validation. 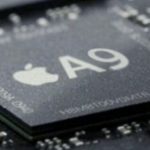 Apple continues to walk the line that it preaches when it comes to sustainability. According to the company, 100% of operations in China as well as US are powered by Renewable energy. Apple also partnered up with Lens Technology in China to further enrich this commitment to environmental standards. 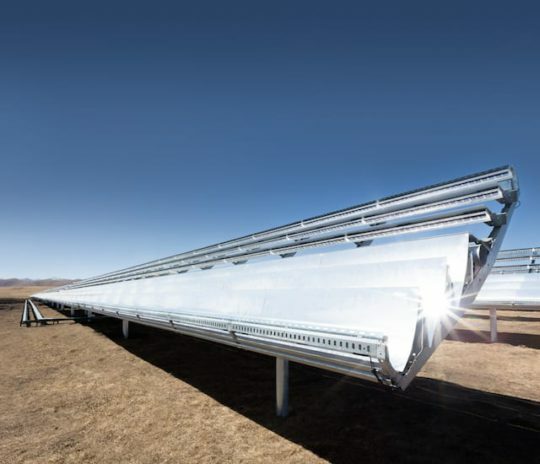 Lens Technology is Apple’s first supplier that has committed to power all of its glass production for Apple with 100 percent renewable energy by the end of 2018, as part of Apple’s industry-leading supply chain clean energy program announced last year. Apple is also planning to partner with suppliers in China to install more than 2 gigawatts of new clean energy in the coming years, avoiding over 20 million metric tons of greenhouse gas pollution in the country between now and 2020. 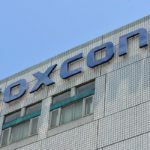 This comes at a time when allegations against Samsung’s manufacturing practices have been in the news. Apple is pretty serious about its commitment to grow in China. This week it also announced plans to establish a research center in the region, first of its kind in the country. 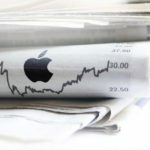 It remains to be seen how these efforts work out for Apple in the near term as it gets ready to launch new products and services.